Education in North Korea - The Grand People’s Study House is the monumental building located in the background of Kim Il Sung Square. 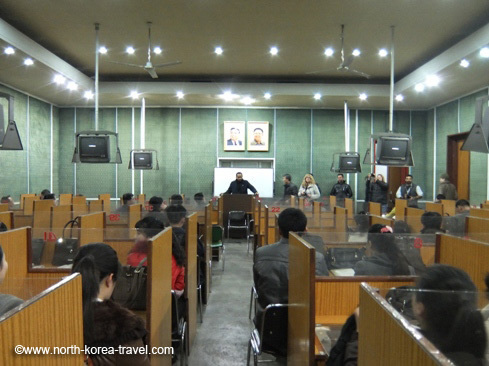 It was was built in 1982 (Juche 71) and it serves as a study centre to North Koreans. The facilities boast over 30 million books, including a variety of foreign texts and music. 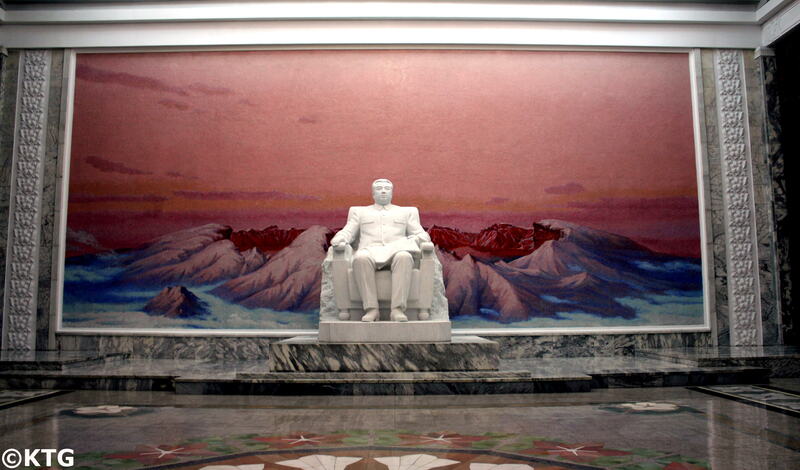 As you enter the building, a gigantic statue of Kim Il Sung with a mosaic picture of Mt. Paekdu in the background greets visitors. 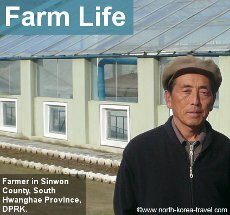 One of our aims is to promote interaction with locals as much as possible, something that the trust we have built with the Koreans over the years combined with the small size of our groups has allowed us to achieve. In the picture below you can see one of our travellers giving an English language lecture in the English learning room. Definitely not something one does every day! We also encourage travellers to interact with any curious students and it is not uncommon to engage in a conversation with North Korean students studying English as the chances of them doing so are extremely limited given the few westerners that visit the DPRK each year. 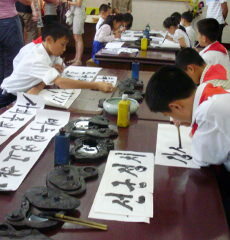 Koreans can study a myriad of subjects here as well as several foreign languages. When you go to this monumental building you can check out the books they have (including any in your native language) as well as the intranet used there. You can also order a book of your own language to be delivered to the one of the front desks for you. 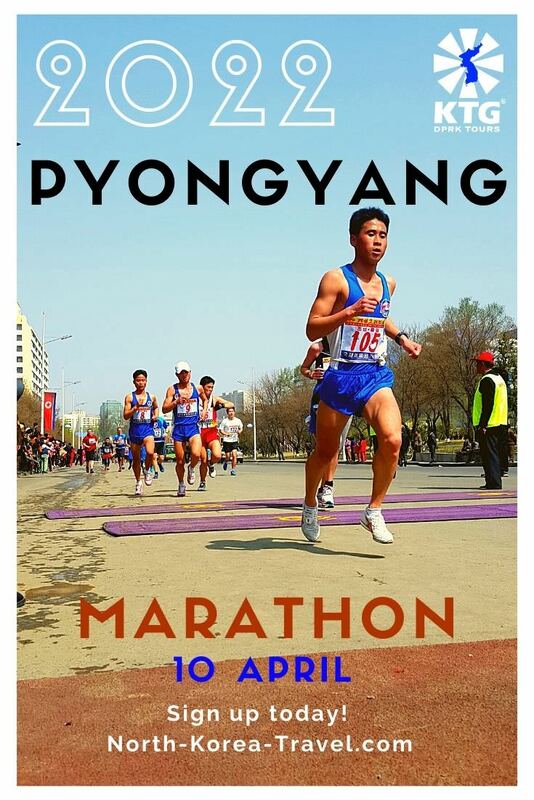 Handy Tip - even though it may be warm in Pyongyang, the Grand People’s Study House tends to be chilly inside, so you may want to take a sweater with you if going in spring! The place has breathtaking views of Kim Il Sung Square and the rest of the centre of the capital of North Korea. 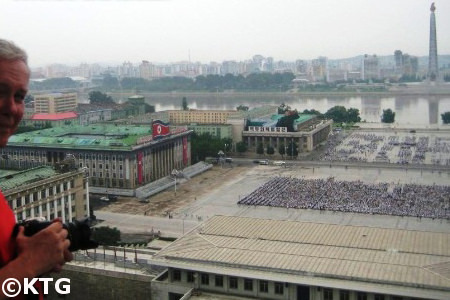 In fact the balcony with views to the square is located right behind the stands used by the leaders of the country when military marches and mass rallies are arranged in Pyongyang. 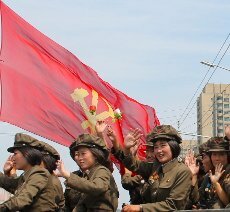 Depending on when it is that you travel to North Korea you may be able to see hundreds of people from the Grand People’s Study House rehearsing for any mass events in Kim Il Sung Square. Another special aspect of The Grand People's Study House is that there are professors who are able to answer any questions students may have. The Grand People's Study House is not a university as such. 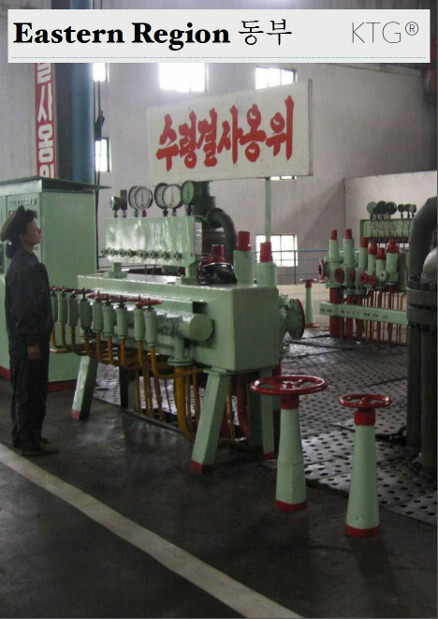 People come here in their free time, usually after study or work, and it is a unique aspect of education in North Korea. 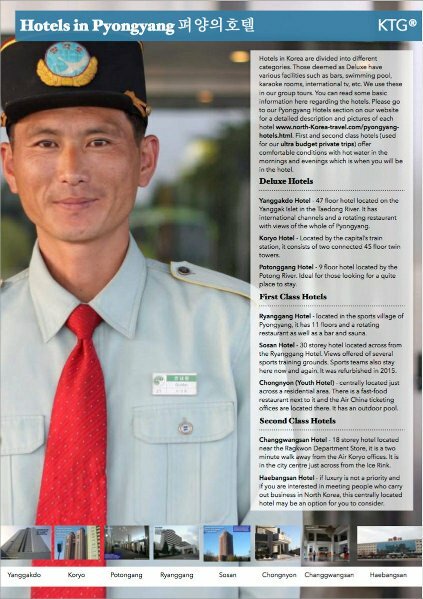 Please see our page North Korea tours page to see more information on group departures to the DPRK. We will be updating information regarding different aspects of education in North Korea, so please do send us an email if you would like to be posted regarding this!